Business projects turned into reality with our expertise! 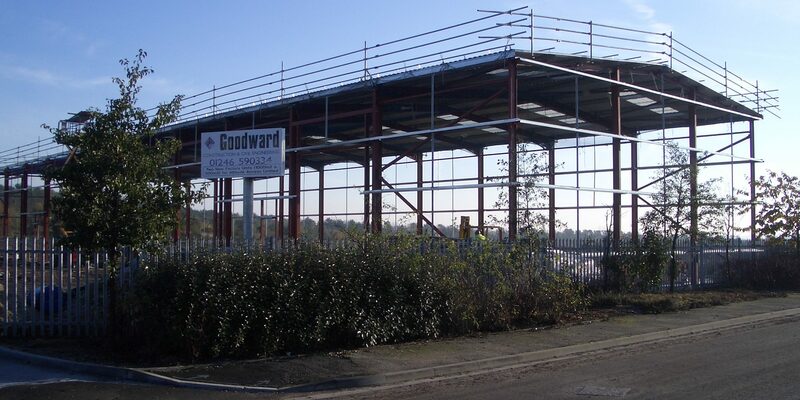 When receiving a quotation from Goodward Construction, you can be sure that it will be clear, detailed and honest. We will be truthful in order to ensure everything goes as smoothly as possible. We will complete your project in the shortest possible time scale and at a genuinely competitive price. We are proud of our ability to liaise with local architects enabling us to provide imaginative and inspiring designs and layouts which work for all our clients. During the whole process our customers can be sure they will receive a consistent service, with minimal disruption which will be completed on time and to the specified budget. A large percentage of builders have turned to cheaper processes, by compromising on materials and producing low cost poor quality work. 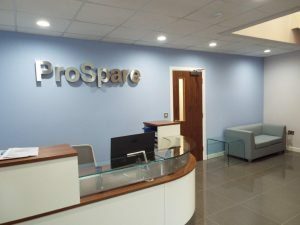 As premium building contractors, our Tradesmen only use quality materials and expert skills to create comfortable, safe and well designed business units. We are renowned for a top class building service and turning specialist building plans into a reality. We can take on any type of construction project from small developments to larger private new builds. Every home we create, no matter what style, size, or area, we always pursue every project with 100% commitment and honesty. 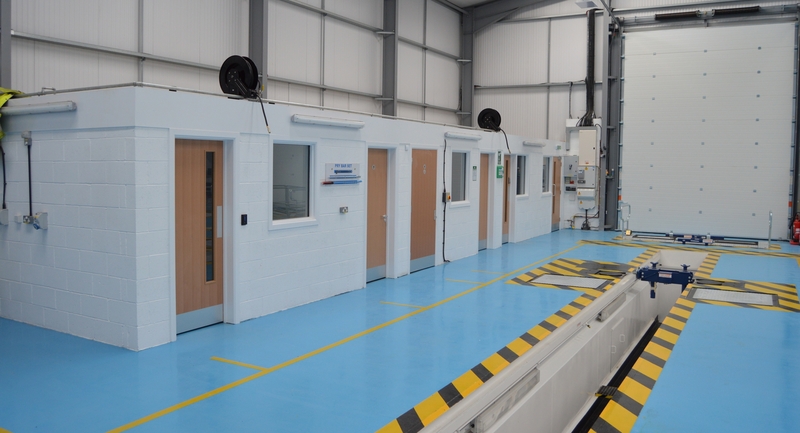 All our workforce are qualified and highly skilled to ensure all our projects are of the highest quality. We don’t cut corners and only use top quality materials. We ensure that your specifications are met, within the timescale and within your budget. 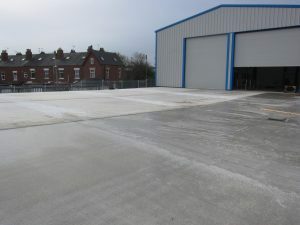 Our car and lorry park work is always of a high quality and standard and we have plenty of examples of previous work we have completed. We can move large quantities of material fast, including buried obstructions and rock. We use the most up to date equipment including Laser Levelling, for control and precision. This allows us to complete every project to a very high standard. We always put our client’s requirements first and aim to reduce build times while improving quality. We have the expertise in underground drainage to undertake a wide range of drainage projects, from installing drains around a single domestic dwelling to installing the sewerage infrastructure for large housing developments or large commercial developments. We specialise in carrying out drainage repairs of any size, from replacing a few metres of collapsed pipe to renewing a complete system. We can take on any project within a 50 mile radius of J28 including Derby, Sheffield, Nottingham, Mansfield. 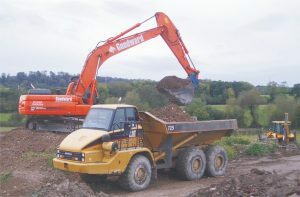 Our Earthwork services range from a simple excavation for a garage to a complete major earthworks package for a large residential or industrial development. 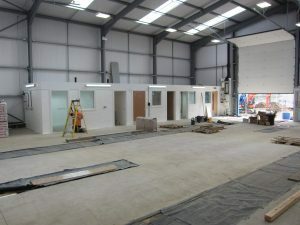 Our commercial construction projects are usually based around Derby, Nottingham, Sheffield, Mansfield and Chesterfield.